Since 1990 the metal festival in the small village of Wacken in Schleswig-Holstein has become an authority in the metal scene. The name has spread across the frontiers into the world. Every year approx. 75.000 fans visit this huge 4 day party in Wacken. The village is under siege and practically put into a state of emergency. Commemorating the 25th anniversary this documentary dives into the microcosm of the festival and delivers what the metal fan craves for. Footage from i.a. Motörhead, Anthrax, Deep Purple orRammstein. Pin sharp 3D material and full bearing metal sound. 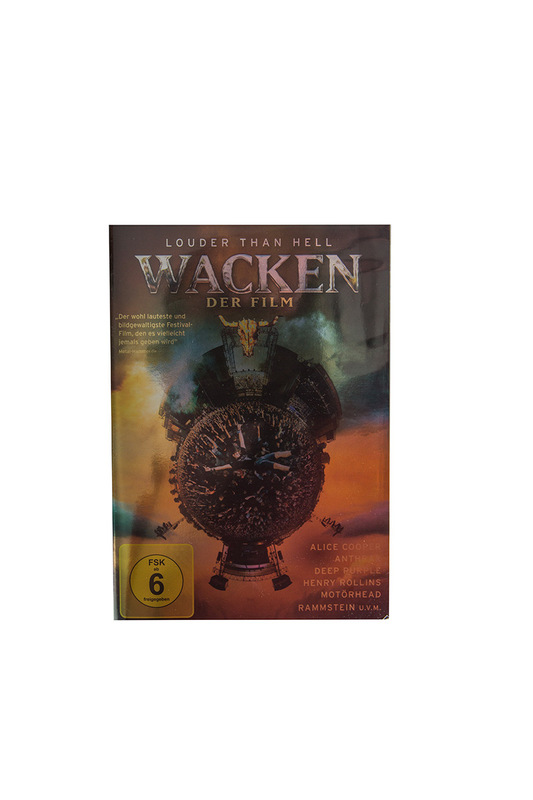 Director Norbert Heitker brings the fascination Wacken to the cinema screen and therefore directly to the viewer. Be as close to the bands, the fans and to popular songs such as "Smoke on the water" as you can be. This film is "loud" and bursts with enthusiasm and fun and does not miss out on humour. A cinema highlight for all senses - therefore not only a MUST for those who attended the festival but for any lover of metal sound.